Principal photography for part one of the long-discussed, endlessly delayed J.R.R. Tolkien adaptation, The Hobbit, will begin on March 21. Director Peter Jackson—on board to helm prequel to his The Lord of the Rings trilogy, after Guillermo Del Toro gracefully backed out last May—is doing well after undergoing surgery on January 26 for a perforated ulcer. He&apos;s "very excited to get started" with filming, set to take place within Stone Street Studios in Miramar and on location in New Zealand. Saoirse Ronan joins Elijah Wood, Cate Blanchett, and the Oscar nominated Ian McKellen, the latter three all reprising their respective Lord of the Rings roles. Those bigger names will appear alongside a group of lesser-known actors, including British veterans Martin Freeman (seen on the original British version of The Office) in the lead role of Bilbo Baggins and Richard Armitage, who&apos;ll co-star in this summer&apos;s Captain America: The First Avenger. 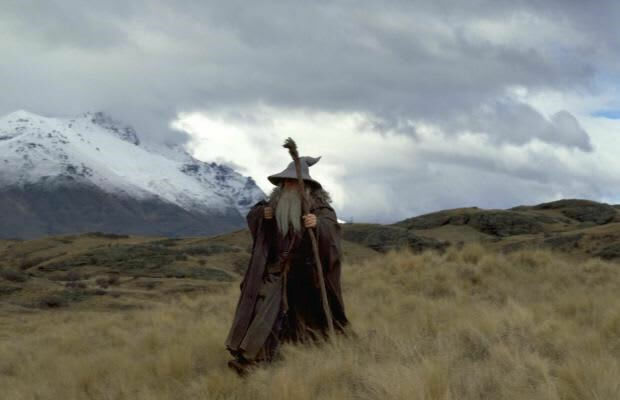 The Hobbit: Part 1 is scheduled for a December 12, 2012 release. That is, if no more production headaches and/or crew ailments arise. Work on this flick has been pushed back more than a mid-to-late-&apos;90s Wu-Tang album.